Christopher Wool, Untitled, 1995. Enamel on aluminum. Christopher Wool is included in majerus wool warhol… “cold beer” the “smudge tool” and other short stories, curated by Peter Pakesch. The exhibtion will run April 10, 2019 through March 7, 2020. 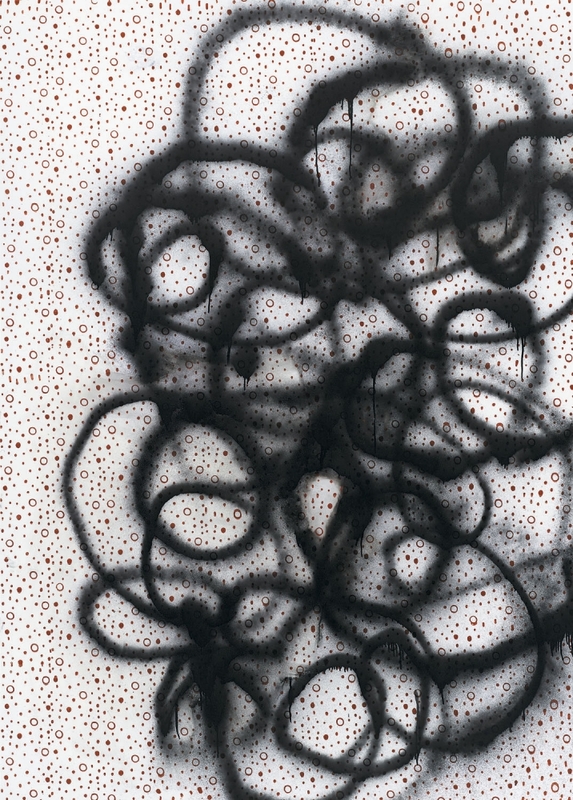 An exhibition charting the rich artistic exchanges shared by Michel Majerus (1967–2002), Christopher Wool (b. 1955) and Andy Warhol (1928–1987), it is led by the personal recollections of Wool, notes made by Majerus and extensive research. Artworks are brought together that exemplify the creative and mutually influential friendship between Wool and Majerus, as well as their shared admiration of Warhol. For more information, please visit the Michel Majerus Estate's website.